Creating a sleek, spa-like bathing zone is a top priority for many self-builders and renovators, with plenty of us craving the luxurious, minimal feel a wetroom brings. Essentially, this kind of bathroom blurs the division between the showering space and the rest of the room. Walls and floors are waterproofed to ensure they’re splash-resistant, which means a traditional cubicle or step-in shower tray isn’t needed, and continuous flooring is laid throughout. 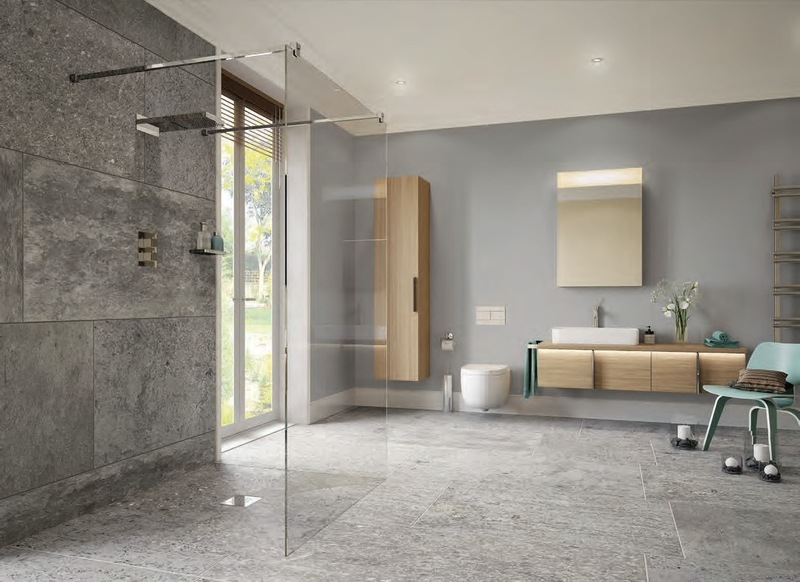 “Wetrooms with walk-in showers combine convenience of use with the uncluttered aesthetic that an increasing number of homeowners aspire to,” says Roland Boal, lead industrial designer at Mira Showers. “Creating an accessible zone like this works particularly well for multigenerational families because of the ease of access, and can boost the value of the property, too.” But there’s a number of practical elements to bear in mind before you splash out on the rainfall showerhead you want to form the focal point of your scheme. First, you’ll need to get the waterproofing and drainage right to avoid potentially costly leaks. Thought also needs to be given to how you zone the space, and ventilation is a key factor, too. 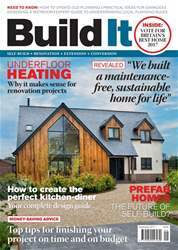 So, what’s the best way to go about planning your new wetroom?